2018 is around to start and some radical changes are going to witness in e-commerce business platform. Mobile users are increasing every day, online cloth customization is picking up its own place, and competition is higher than ever. 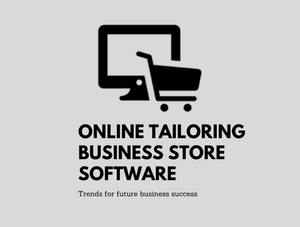 In this blog, let us discuss the e-commerce trends in online tailoring business store that is going to be sureshot hit in 2018 next year. Currently, mobile users support the e-commerce revenue around 40% and it’s expected to grow up to 70% in the next few years! Even more surprising is how common multi-device shopping has become. For example, people will begin a purchase of apparel on one device (smartphone) and may close the order in another device (tablet). This happens almost 85% of the time! So the owner of the store should pay more attention towards the online tailoring business store website. This means your online tailoring business store website should look flawlessly not only on desktops but also on mobile and tablets too. There is a big difference between website design and user experience in your online tailoring business website. Though your online tailoring business website looks simple and makes sure that your tailoring business website supports for a userfriendly navigation. EndUser experience plays a major in business success. 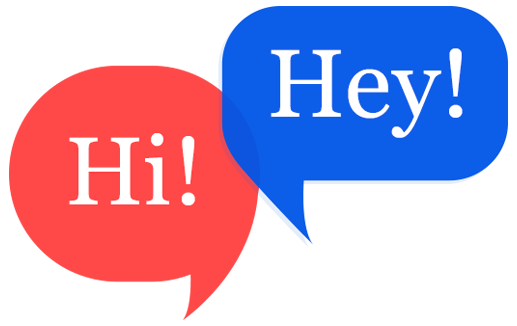 The next big trend is going to be personalization. Every customer prefers customized apparels. 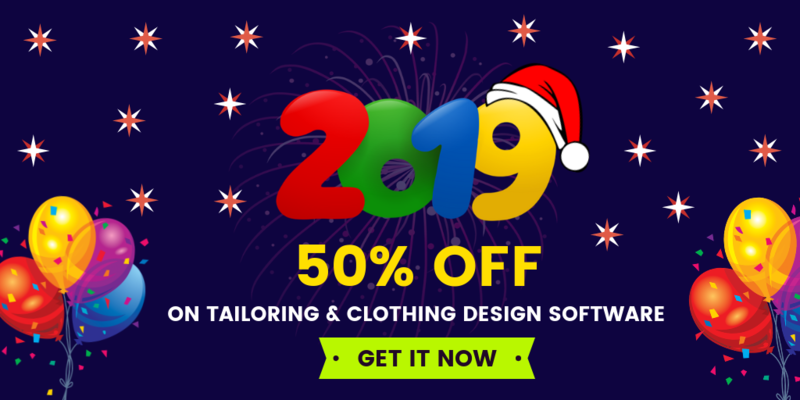 So provide a platform for your online tailoring business store where customers can customize their apparels according to their own creativity. It starts with the selection of fabric. Customers can customize their apparels completely in the online tailoring store without any restriction. According to the current trend, augmented reality (AR) and virtual reality (VR) is used to seek the attention of the end user. So the store owner should integrate these high-end application to satisfy the requirements of the end user. Augmented reality can double your online business profit. 90% of customers say that watching a video regarding the product helps them to make an easier product purchasing decision. Moreover, 71% of customers may think that videos explain products better than plain text. The statistics made many business people overwhelmingly that 73% of the customers purchase the product after watching the product video. So the owner of the store should make the best product video about the services and work of the online tailoring business store. Many store owners may feel difficult to apply the above features in their own tailoring business website. Make your work simple by searching an online tailoring software with high-end features. Fit4bond is the leading provider of building an online tailoring business store with current e-commerce trend features.